It happens here at least once a week. My keys are always supposed to be attached to a magnet attached to the door but if my husband uses the car, takes snow off it and warms it up the keys don't always end up back on the magnet. Lapa has saved the day two times in as many weeks. At least once a week I misplace my cell phone in the house. Lapa has helped me find it as well. What is Lapa? Lapa is a little do-dad that uses a Free App you download onto your phone. Once it is downloaded you press the Lapa to sync with your phone, hear the beep and know you will forever know where your important things are. 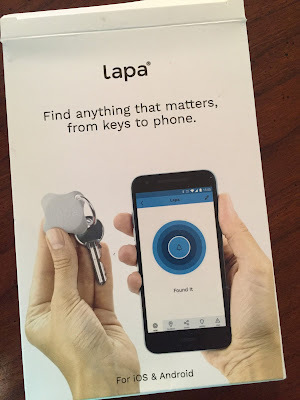 When I can't find the keys I simply go to the app, press the Lapa button and the phone will let me know when I am close to them with a "keep moving and you getting closer" messages. Losing the phone is just as easy. Press Lapa and you will hear your phone ring and light up even if you have the ringer off. You can attach the Lapa to everything not just your keys. 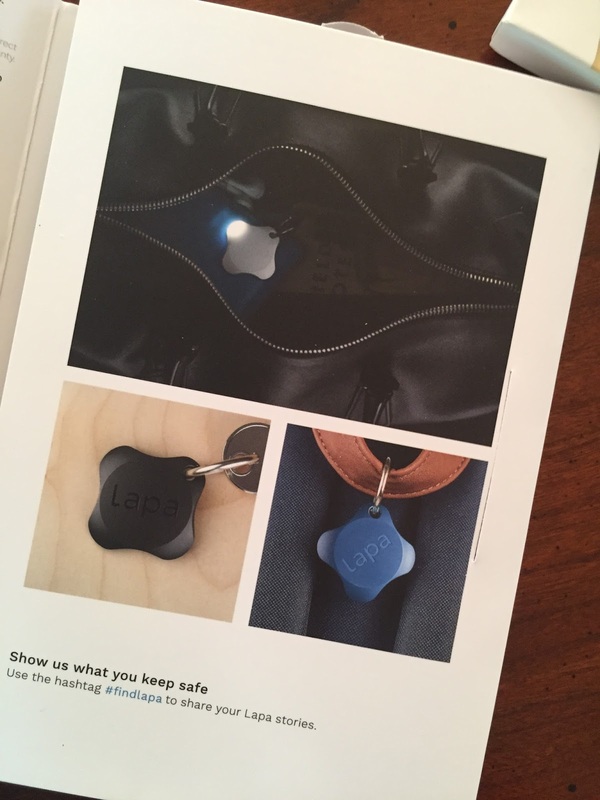 Put it on your kid, your pet, your luggage and never lose anything ever again. Lapa is waterproof and shock resistant. Everyone should have a Lapa. 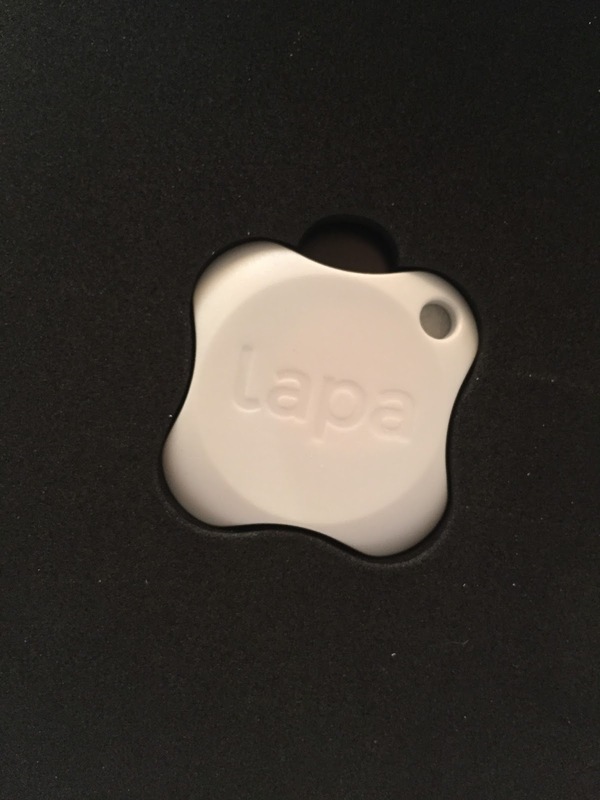 Check www.findalapa.com and order your Lapa NOW! There's worldwide free shipping, so you're out of excuses to keep losing your things! Disclaimer: No monetary compensation was offered to post about this product. I received a complimentary product for my honest opinion.